Microsoft is introducing Cortana app on Android and iOS. But before that it will be launched over Windows 10 with the digital assistant on desktop PCs. The software giant is still working on an advanced version of Cortana, and is using research from an artificial intelligence project called ‘Einstein’ to make the virtual assistant more effective and useful than Apple’s Siri. This advanced version will be used for the standalone Android and iOS apps. He added that it “gets better over time by asking questions based on your behavior and checking in with you before she assumes you’re interested in something. She detects and monitors the stuff you care about, looks out for you throughout the day, and helps filter out the noise so you can focus on what matters to you." Its very easy to use. 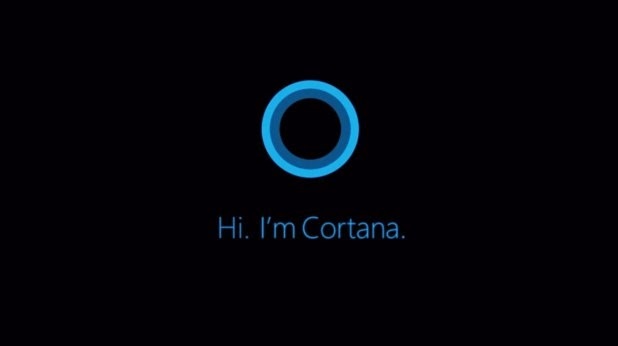 Users can either speak or type to ask Cortana a question and ‘she’ will respond in turn. When a user interacts with Cortana for the first time, 'she' will learn the user’s name, how to pronounce it, and ask for some personal interests. The digital assistant uses the person’s answers to curate content that would be of interest such as train or bus timings for someone planning a trip, weather updates, the latest news, and even traffic information on routes and various important informations. The digital assistant can also issue ‘people reminders’ such as a user can be reminded for an appointment with doctor. She can also help a user to make a video call in Skype, check the Facebook news feed and even sending tweets also. Lets see how it manages to win users hearts once it is available in the market.